Imagine having a eureka moment that holistically changes your thinking. In that moment, you accept the call to dare. These are the kinds of moments happening at TED Conferences around the world almost daily. TED (Technology, Entertainment and Design) is a non-profit think tank that brings together “the world’s most inspired thinkers, and also a community of curious souls to engage with ideas and each other.” TED is legendary among folks who like to “think different” and a resource for leaders in business, politics and the arts. 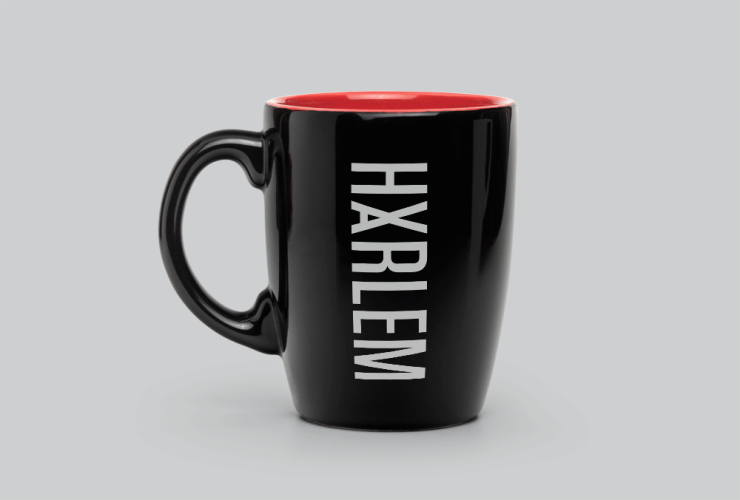 TEDxHarlem happens Tuesday, March 27th at Riverside Church at 490 Riverside Drive. Tickets are $100 and can be purchased via Ticketmaster or by calling 800.745.3000.